Week 37, a photo by DarrenNunis on Flickr. Nearly there. I'm almost caught up with my postings. 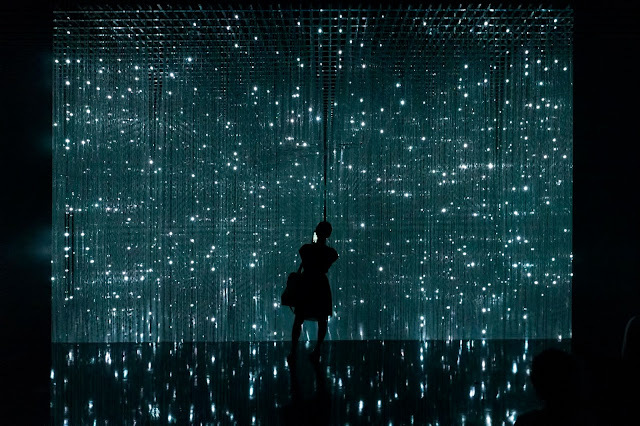 This one is from a curious light installation at the ArtScience Museum. You can even walk through the lights. It's magical. More soon.